Radiator made of pressure casting aluminum alloy, good performance of heat dissipation, lengthen working life span. Available with each dimension, degree, adjustment with double ring of surface, can be universal adjustment ray of light, making many different illumination effect. 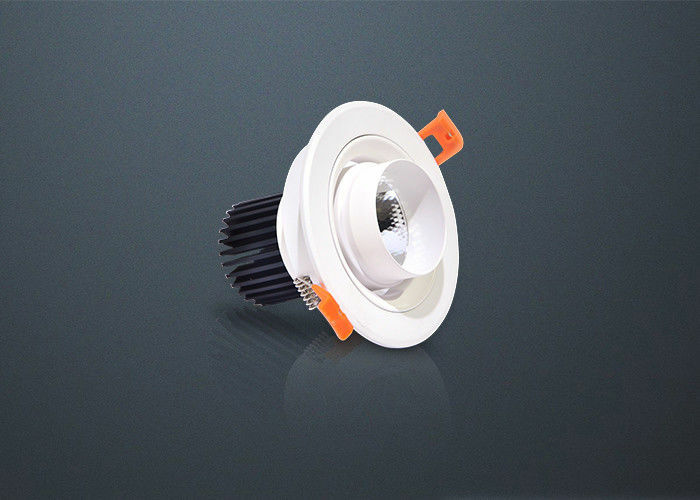 Choose integrated COB source, with higher CRI >85 to restore true color. Design with professional reflector and black ring of anti-glare, greatly improve the light distribution precisely and professionally. Driven by constant current isolated power supply, no stroboscopic light, effectively protecting eyesight. Application places: Shopping Mall, Hotel, Exhibition Hall, Fashion garment shop, jewelry chain store, boutique shop etc. 1. LED : Epistar , CRI>85 over 85lm/w . 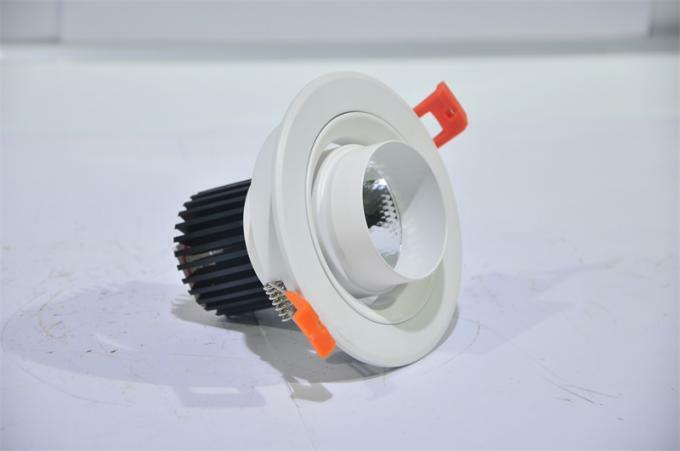 China Good Quality Dimmable LED Downlights Supplier. Copyright © 2016 - 2019 dimmable-leddownlights.com. All Rights Reserved.